Don’t you get tired of typing the same thing over and over? Whether it’s the same thing that you keep responding in a message or text, whether it’s a section of HTML that you keep using in WordPress, or whether it’s an email that you are sending to several different people separately, no one wants to keep typing the same set of words, no matter how big or small. 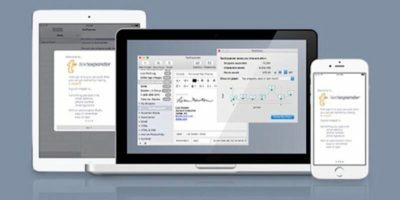 This is where TextExpander can really help you. Built for use in Mac OS 10.10 or later, Windows 7 or later, and iOS 10 or later, it will allow you to save a section of type or images and just insert it or them with a custom shortcut, saving you much time and eliminating one of your grievances. 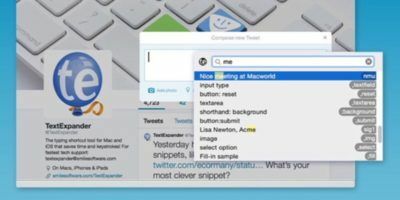 Use these text shortcuts in English, French, German, Italian, Japanese, Russian, and Spanish. Use a fill-in-the-blank tool to add custom fields in email and texts to save you from having to type things over and over. 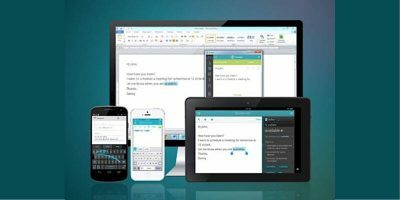 Save frequently used text in the cloud, allowing it to be uploaded on each of your devices to always keep it accessible. Create a library of email signatures. Add the current date and time to your communication. Have the typos you make most often automatically fixed. Auto-fill forms quickly by storing the applicable information. 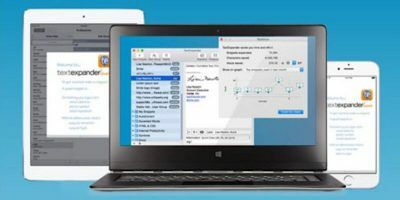 Get the TextExpander: One-Year Life Hacker Plan for 60% off at just $19.98.